Your House Is on Fire, Your Children All Gone | I Write. 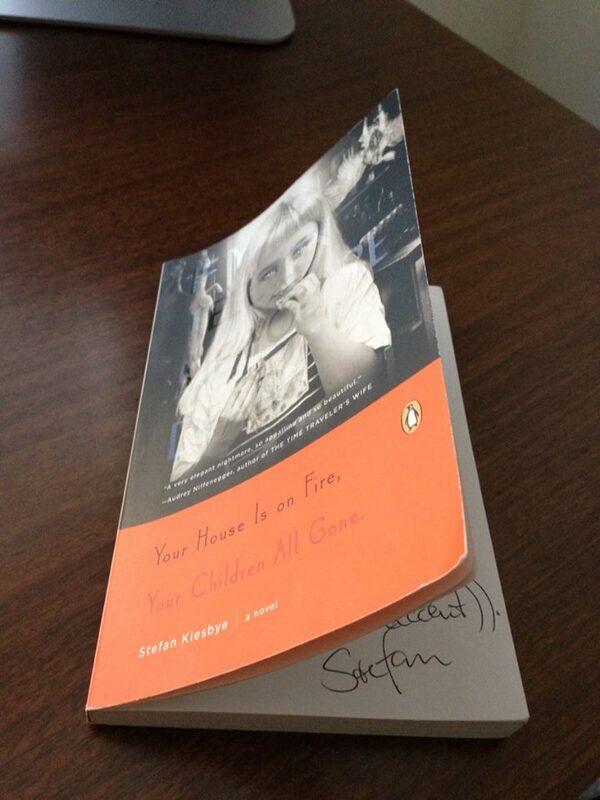 I just finished an amazing book, Stefan Kiesbye’s Your House Is on Fire, Your Children All Gone. It begins with a fairy tale feeling and gradually darkens until the horror becomes the black velvet backdrop for events both mundane and incredibly horrific in a novel that dances around the flaming edges of the almost supernatural. I’ll probably post more about this book, but for now I’ll say I recommend it. That is, if you enjoy well-crafted little nightmares. Thanks very much for the correction. Damn, my fingers must have some kind of infernal Apple-like anglo ‘spellcheck’ thing gong on.